Occasionally in life you meet people who amaze you with their sheer compassion, unselfishness and desire to help others regardless of their own circumstances and I am lucky enough to have one such person as a friend. Despite suffering life changing injuries whilst serving in the army, my friend has since dedicated himself to helping those who are having difficulties coping outside of the military, for whatever reason, be it physical, psychological, social or financial. I see my friend struggling with the increasing pain of his injuries, but still only think about what he can do for others rather than himself. 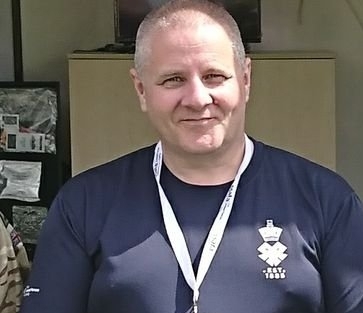 His name is Kevin Bowman and he is head of the Warwickshire & Coventry branch of the Soldiers Sailors Airmen and Families Association (SSAFA). When I spoke to Kevin about my ideas for walking the globe, he asked in typical fashion “is there anything I can do to help?” but for once I find myself in a position to help him. 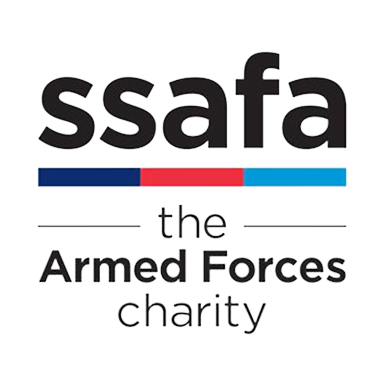 I am starting a crowd funding page and would like to ask that, if you are enjoying reading my blog and following my travels, then would you please consider making a donation, however small, and 100% of all monies raised will go to the Warwickshire & Coventry Branch of SSAFA and help Kevin, help others. I am a pacifist and I am non-political. I feel no ill to any man and I truly wish I could help every person worldwide who has been affected by the disease of war; however, I am a realist and I understand this is probably an unattainable hope, but “from small acorns mighty oaks grow”. If my travels can help even one person to get their life back on track, it would be amazing. If we can help Kevin to help others then it will give an added sense of purpose to what I am undertaking.